Our Framework for Civil 3D design production tools for Civil 3D are focused on providing rich Civil 3D template, Civil 3D style libraries, and other mission critical resources that work and may be easily customized. Framework for Civil 3D resources include compliant NCS (National CAD Standard) resources in complete detail; quality control and quality assurance style tools for every part of Civil 3D functionality; feature rich annotative style tools; and site and alignment based publication environments built to maximize your civil engineering production work in Civil 3D. The latest Release 8 Framework for Civil 3D supports NCS STB standards and GSA (General Services Administration) CTB standards. Use any Framework for Civil 3D product and you get instant, practical, and useful resources that actually work Civil 3D work in production environments. You get choice, consistency, and civil and survey competence at a price anyone organization can afford. Our Framework for Civil 3D products supply productivity tools for Civil 3D. We don’t do code. Our products don’t modify Civil 3D in any way. Our resources can be installed and employed in any version of Civil 3D (Style libraries are version specific). Our resources work well with other third-party Civil 3D tools. We also guarantee release upgrade compatibility. 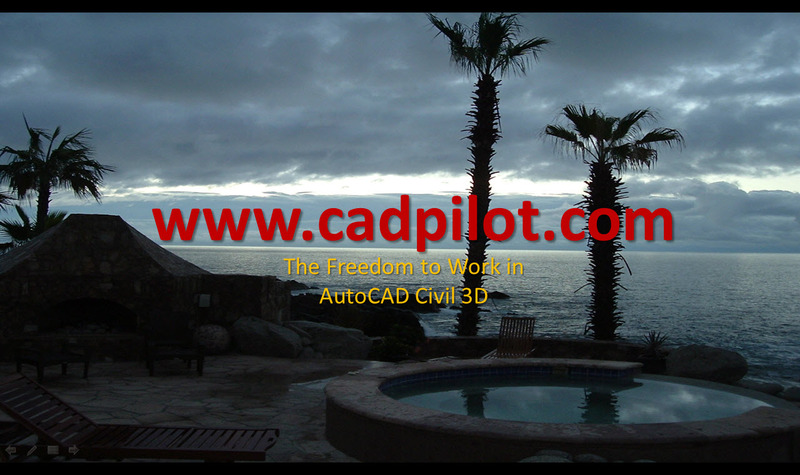 Our products for Autodesk Civil 3D are the most downloaded product. They are in use in every State in the US and many foreign countries in organizations of every size and type.